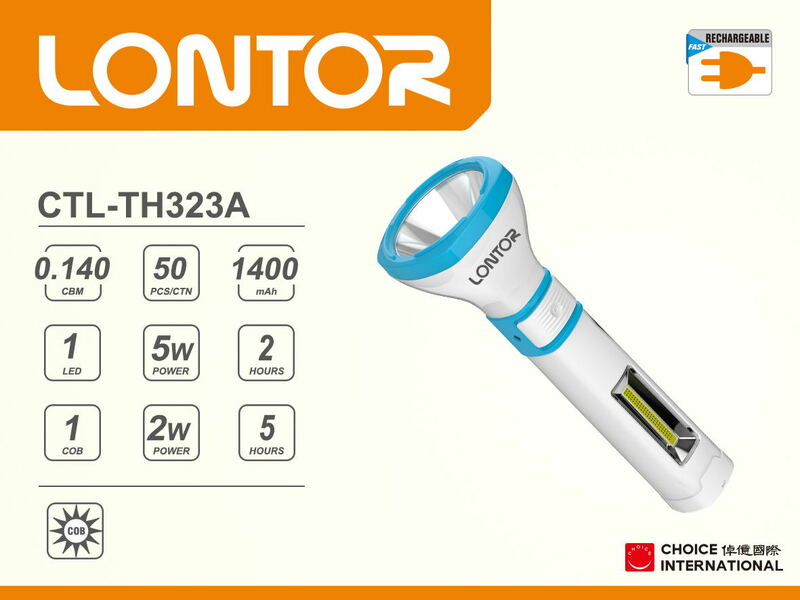 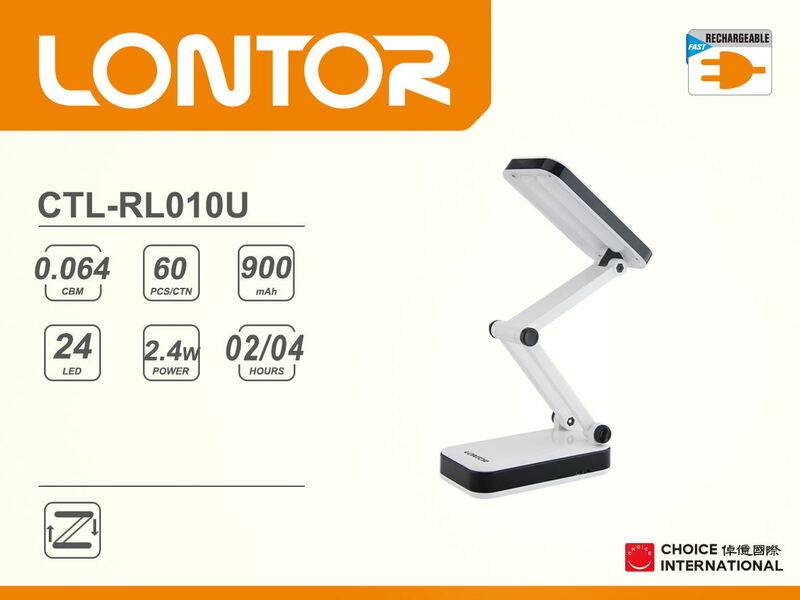 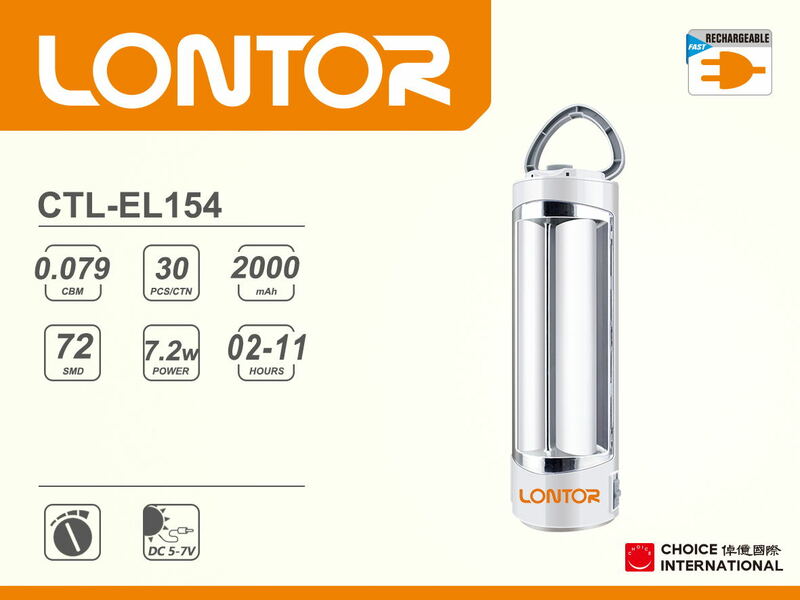 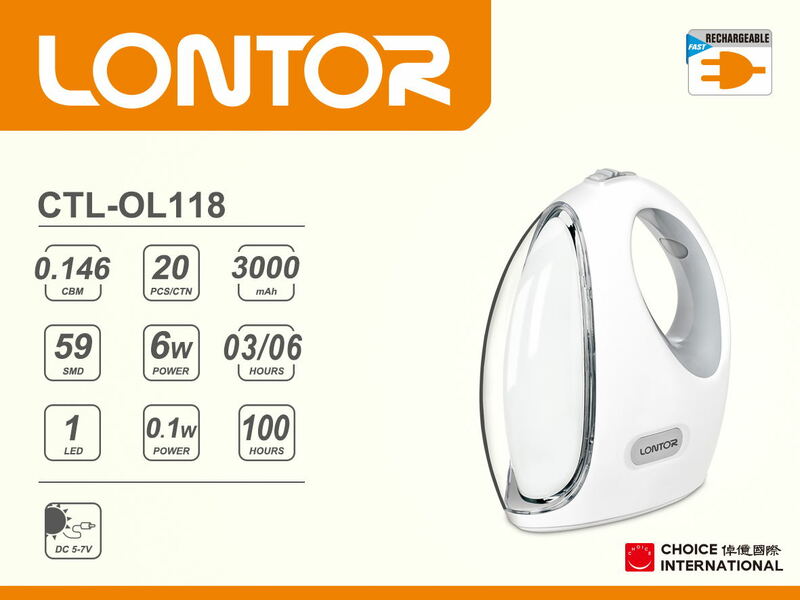 The characters of LONTOR rechargeable Torch:1.Color temperature: Cool daylight 6400K. 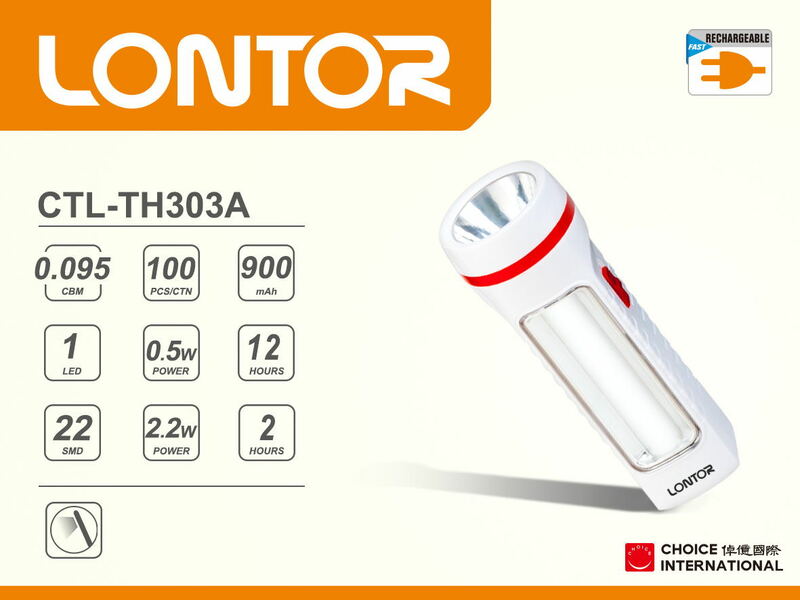 2.Longer life: up to 8,000 hours lifespan. 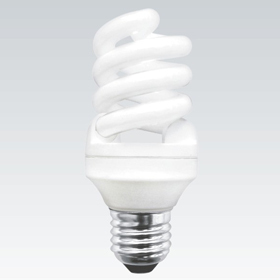 3.Dramatic energy saving: Up to 80% energy saving compared with common incandescent bulbs. 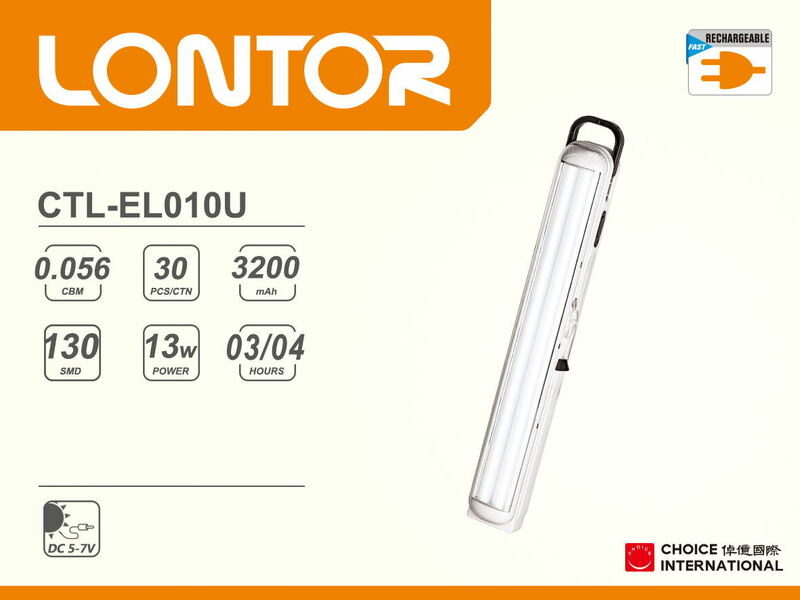 4.Accord with IEC standard, compatible with other electric devices and anti-jamming.